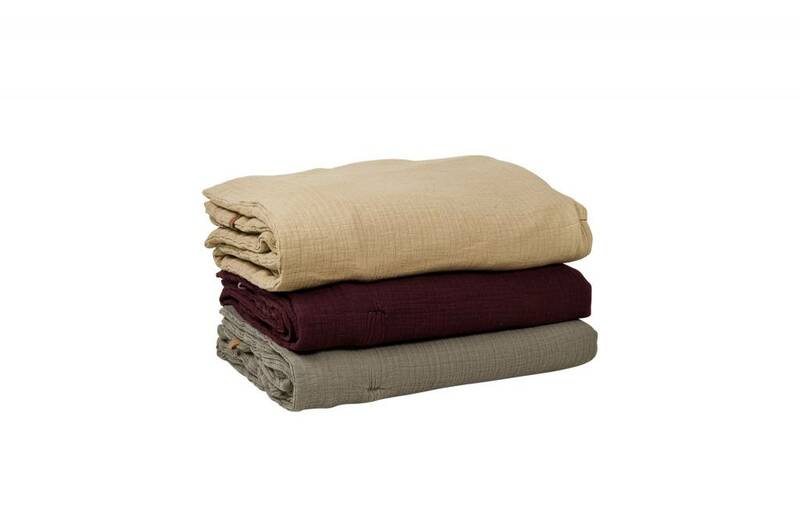 This Garbo & Friends muslin blanket is one of the softest products ever made! 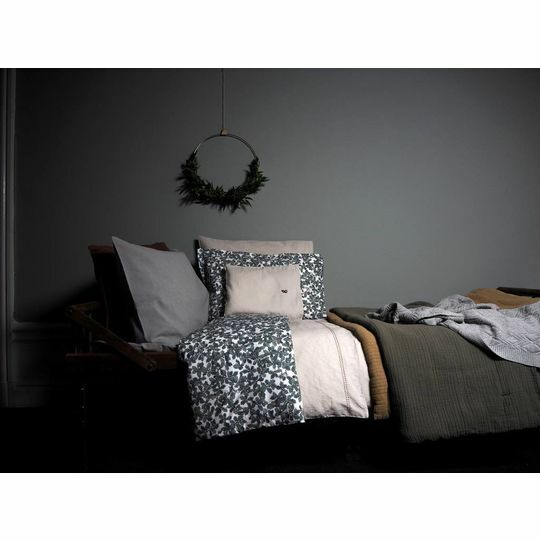 We love them, especially in bold colors such as these, we do need some contrast in our lives. 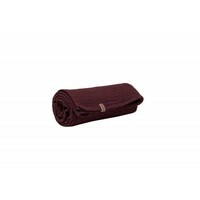 It is available in Geranium green, Straw Yellow and Deep Burgundy. 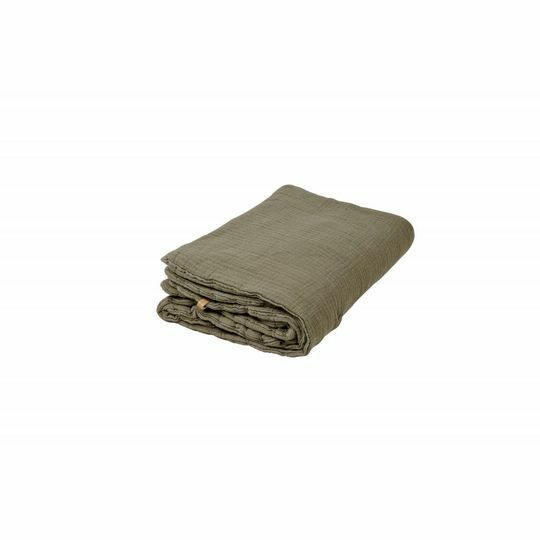 These filled muslin blankets are made in a wonderful premium quality light and airy 100% Cotton Muslin. 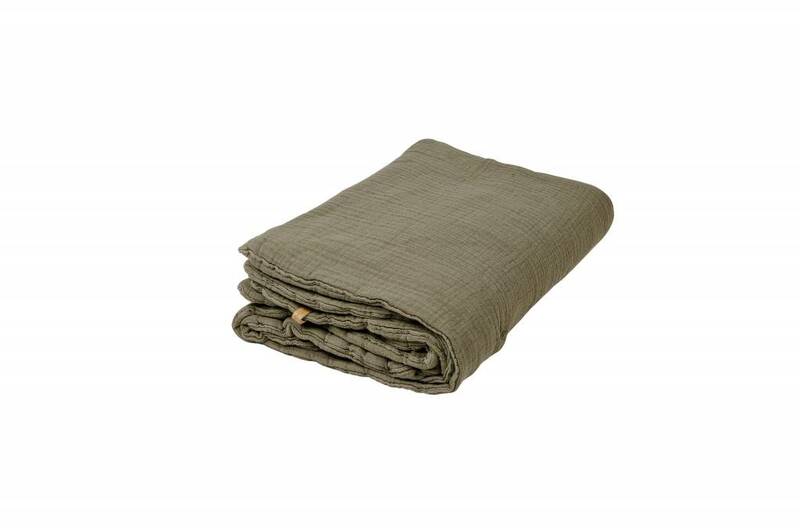 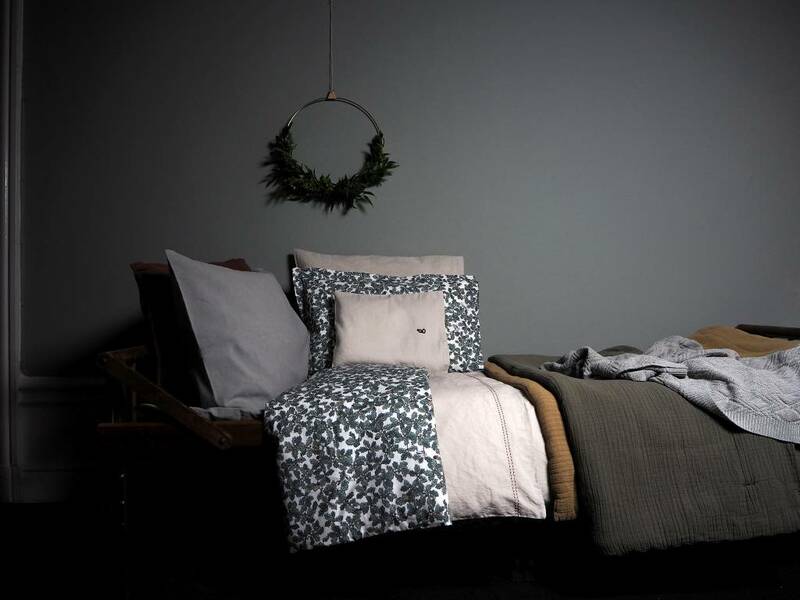 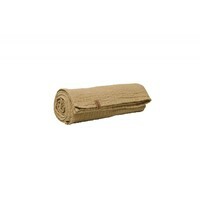 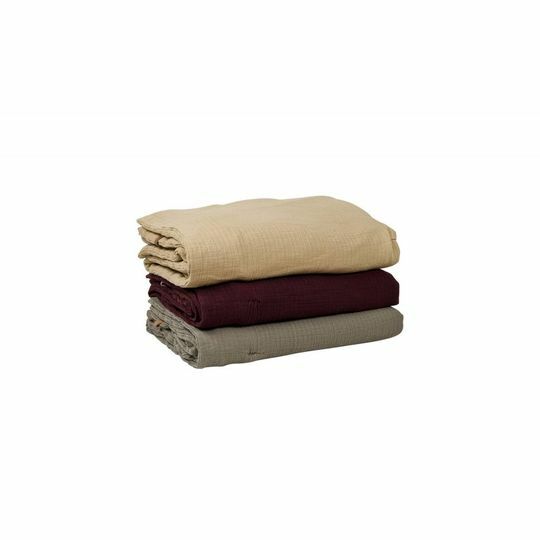 The blanket has a patterned front and solid back in 100x140 cm and filled with non allergenic polyfill. 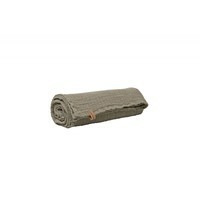 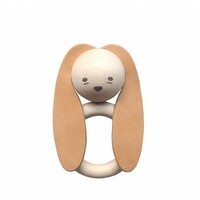 Made in Portugal and it is OEKO-TEX certified.